In the anticipation of extending existing illegal settlements on Palestinian lands, Israeli forces have been setting up new mobile homes in the heart of Hebron’s old city. Thus far they have built 12 mobile homes behind the military base, in the old bus station behind Osama Bin Monqez School, according to the PNN. Hebron Rehabilitation Committee (HRC) warns that, from this violation, more human rights abuses and restrictions will occur. 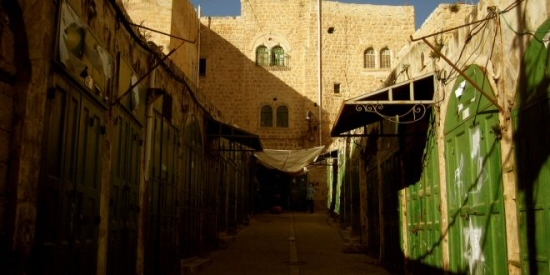 Specifically, they say, this action runs parallel to the establishment of new checkpoints at the entrance of the Ibrahimi Mosque and the changes being made to other checkpoints across the Old City, ion order to make the Israeli presence more permanent and restrictive on the local Palestinian population. 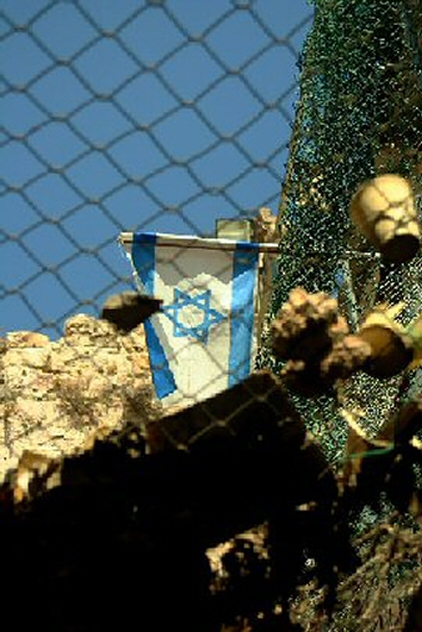 HRC fears that the intensifying Israeli plans to completely isolate and colonize areas for Israelis only will lead to the entire heart of the Old City being captured as one large Jewish settlement. The General Manager of HRC, Emad Hamdan, has called upon all Palestinian organizations and institutions, international human rights organizations and diplomatic missions to expose and work to end the Israeli attacks on Palestinian properties and citizens in Hebron’s Old City.